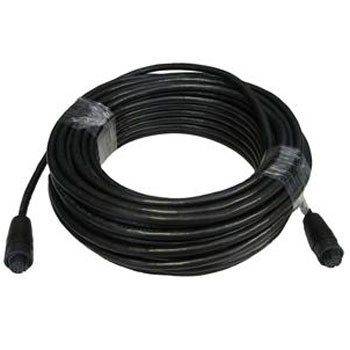 Raymarine's Female to Female Raynet cable will allow you to network two Raynet devices together. Use to network any E7/E7D, c95/97,c125/127, e95/97 and e125/127 series. Length 5M.